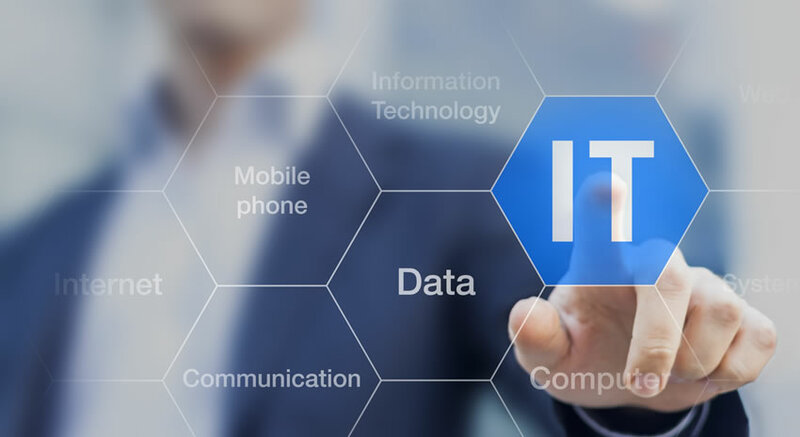 Net Works, Inc is dedicated to providing reliable Daytona IT services designed to improve productivity and profitability for your business in Daytona Beach, Ormond Beach, Port Orange, Palm Coast and all of Volusia County. With computer network support that is tailored to your business, plus IT support that’s monitored and maintained, you can enjoy the benefits of worry-free technology. 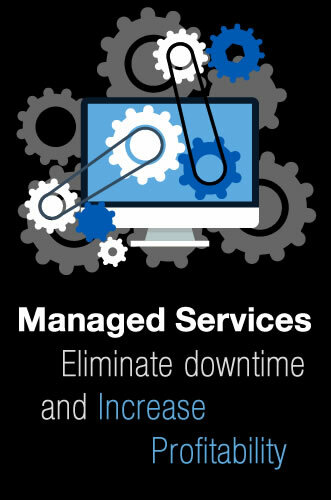 Enjoy increased productivity with less downtime due to damaged or faulty technology. Concentrate on your business goals while we handle all of your technology needs. Get more out of your IT investment while your technology pays for itself. Protect your electronic assets—We ensure your data and network are always secure. Experience the peace of mind that your technology will always run smoothly. Net Works, Inc has the knowledge and experience to take care of your technology and make it work for you. To learn more about our services and how we can benefit your business, give us a call at 386-248-0000.